If you want a positive birth experience - then GentleBirth is for you. This birth preparation programme is about removing the fear surrounding birth and replacing it with confidence. GentleBirth brings you together as a couple to prepare yourself and your birth partner for a really positive birth. GentleBirth is very much evidence based...doing the course will stack the odds in your favour. It's training for birth. This is one of life's major events and you need to prepare for it. GentleBirth trains your brain, teaches you techniques to manage physically on the day and also prepares you to navigate the maternity care system using practical decision-making tools. It changes the way you think about pregnancy, birth and parenting so you can feel excited about birth and confident in your ability to handle whatever comes your way on the day and those intense weeks of early parenting. It's the 'worry cure for pregnancy'. Couples can choose from either a 1 day blended format or the traditional 2 day Multi Day Live format. Both included 1 month's free access to the GentleBirth app. There is no difference in the content presented within either format. Our new 1-day blended session was created to offer you even more flexibility within our programs. Our new 1-Day Blended workshop requires a 1-day commitment to attend a live training. Blended learning incorporates in-person training as well as online, self-paced learning. This intensive, 8-hour day focuses on engagement and interaction in the classroom including practical hands on skills but also incorporates additional video instruction via our online Learning Management System following the in-person workshop. After spending a full day together learning and getting to know other parents, you will be provided 30-day access to our robust online workshop course that will reinforce the skills you learned at the live session and learn even more to help you and your partner feel calm, confident and in control for your baby's birth. We know you're busy, so this 30-day access allows you to learn at your own pace on your own time without needing to commit to a multi-day, in-person workshop. All attendees will be invited to the Learning Management System within 48 hours of attending the live workshop. The Multi-Day Live format is our traditional workshop that is exclusively in-person. This training is conducted over 2 half days days or is spread over several weeks in smaller segments mid-week. This immersive experience covers all the material from the blended format in person with no access to the Learning Management System. You will spend the duration of the workshop sessions with the same group and instructor. And what are the benefits of doing GentleBirth with me? I've been running the workshops in Cork since 2009, and have built up a vast experience of working with couples over this time. I pride myself on offering support to Mums (and their partners if needed), long after the workshop has finished and I am available by email, phone or via Facebook to answer queries or provide reassurance. I also offer regular GentleBirth meet ups in Cork and these are a chance for those interested in GentleBirth or who are using the programme to meet other like minded parents and have a cuppa in a relaxing and positive atmosphere. 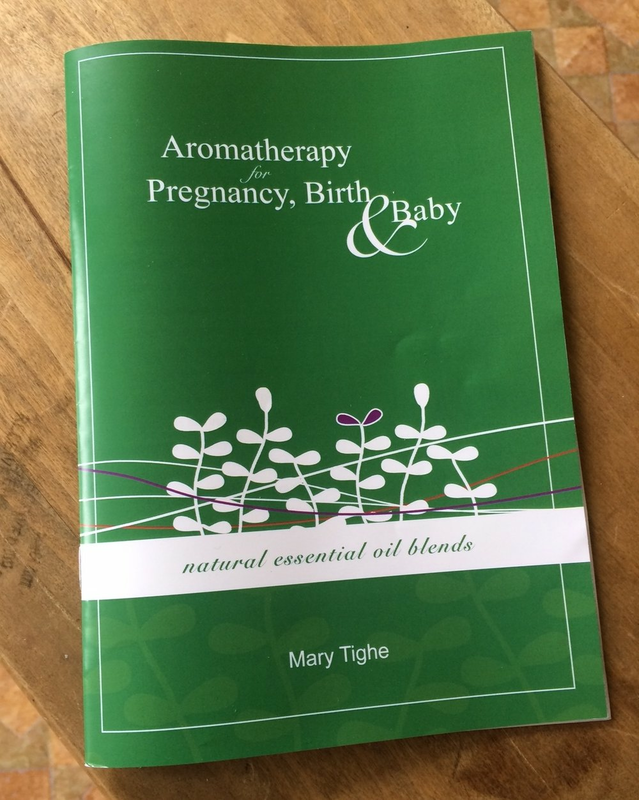 I have now taught hundreds of women and their partners in Munster how to prepare for a positive birth experience using GentleBirth. Complementing my GentleBirth teaching, I am also a doula (since 2006) and attend births on a regular basis in CUMH; as well as in Waterford, Tipperary and in a home birth setting. This means I have extensive first hand knowledge of the maternity hospital you will be attending and this can really help during a workshop - especially if you are a first time Mum. I also run VBAC workshops on a regular basis and I am aware of the specific challenges that those hoping to have a VBAC may face. 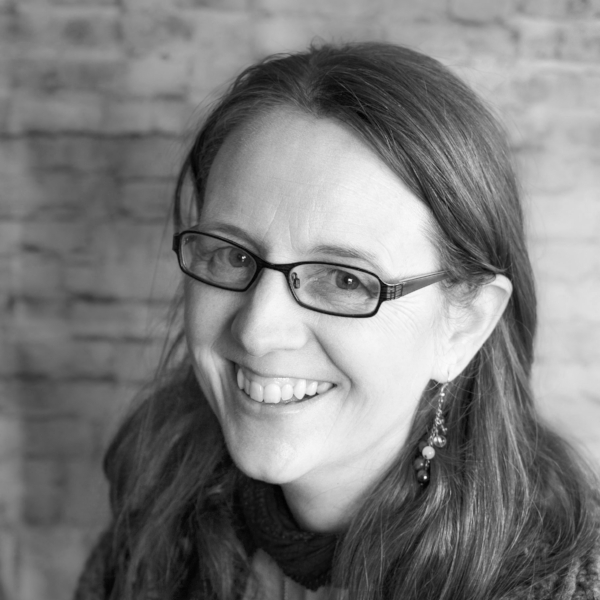 I think my extensive experience from so many years of teaching workshops means that I have built up a huge amount of knowledge around the subject of birth, and I know the GentleBirth programme intimately. The GentleBirth App provides everything you need for a more relaxed positive pregnancy, birth and parenting journey. Each day you’ll be guided through a unique brain training program tailored exactly to your circumstances. Thanks for letting me know you can make it to the next GentleBirth Meet Up. I'm looking forward to meeting you at the Starbucks Coffee in City Gate, Mahon. Mary...just wanted to thank u for a great weekend. It was so informative and exactly what I was hoping it would be.